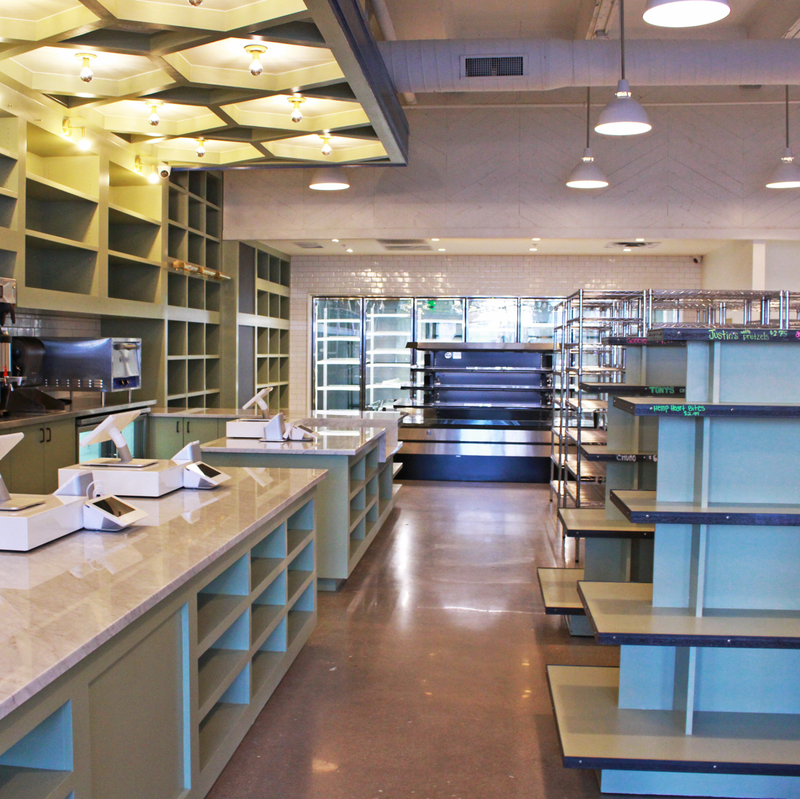 Downtown residents are gaining a bigger, better boutique grocery store. 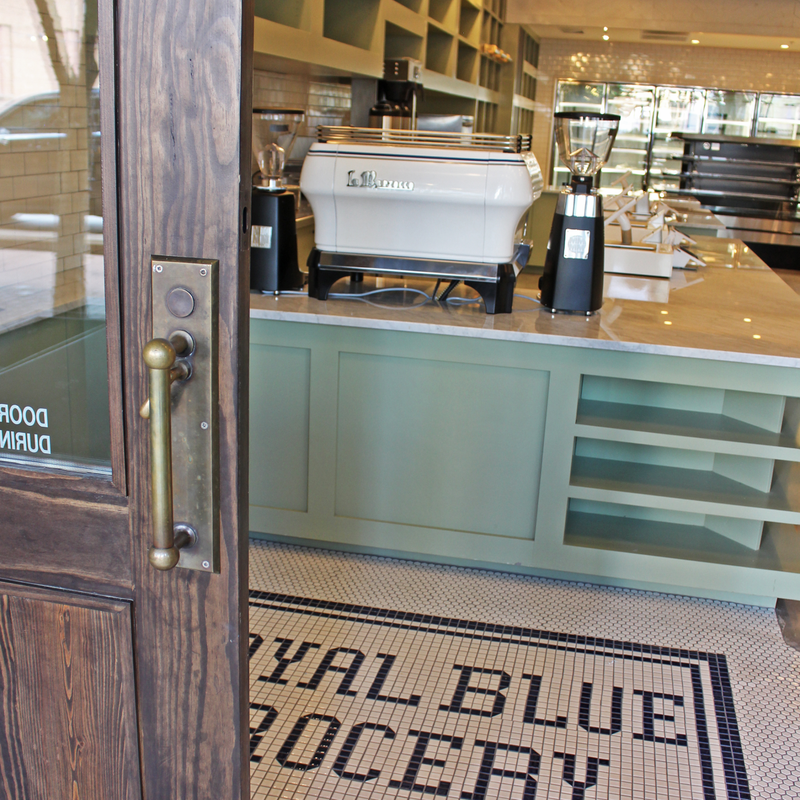 The original Royal Blue Grocery in the 2nd Street District has outgrown its home and will move to a larger location next door, opening Thursday, August 3. CultureMap has a sneak peek at the space. 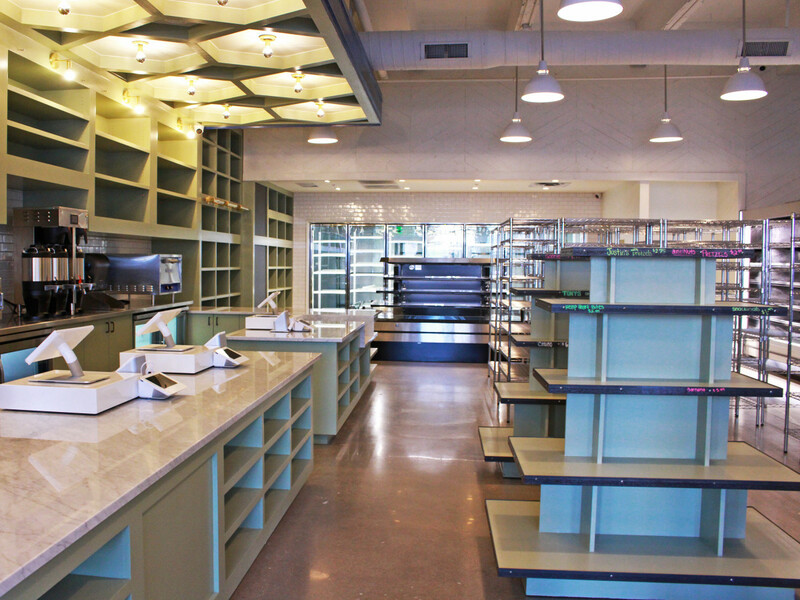 With 2,235 square feet of space, the new location is twice the size of the old outpost. It boasts a new look, courtesy of Austin-based Chioco Design. 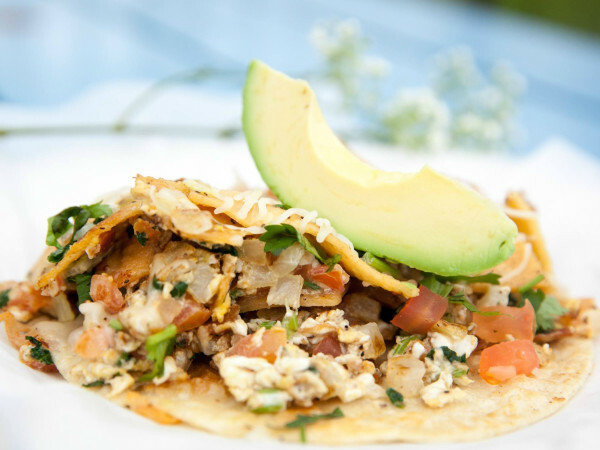 Shoppers can expect the same selection of Royal Blue's house-made eats and products from local vendors, including Tacodeli tacos and Eastside Pies by the slice. The new spot will also have a full espresso bar and a thoughtful beer and wine selection; drinks can be taken to go or enjoyed on the patio. 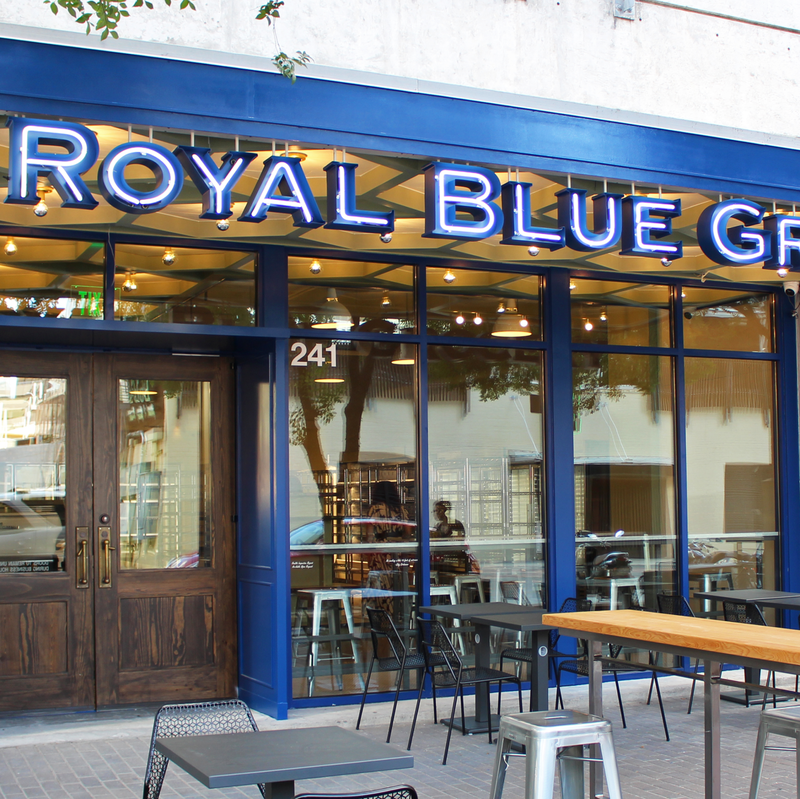 Royal Blue boasts five additional locations in downtown Austin, as well as a sixth in Dallas. 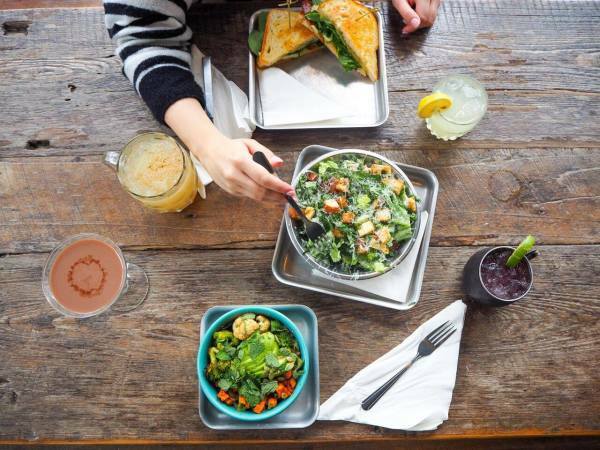 The local brand, which launched in 2006 with the original 2nd Street District spot, is one of downtown's most popular — and only — grocery options. 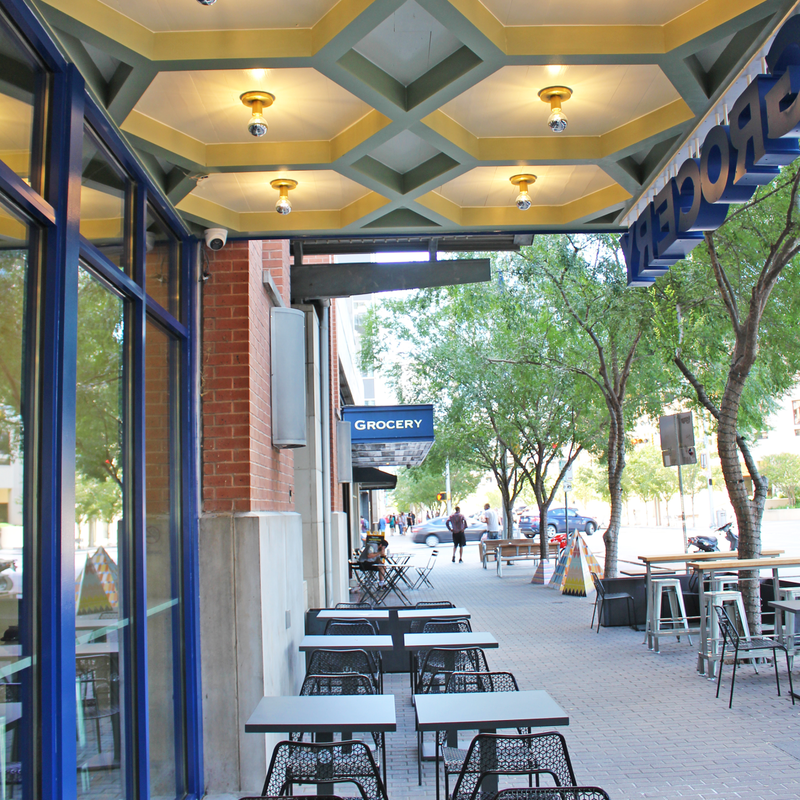 "We are excited to finally be able to reveal a bigger, better Royal Blue for the 2nd Street District customers who have supported us for over a decade," Royal Blue partner Craig Staley says in a release. 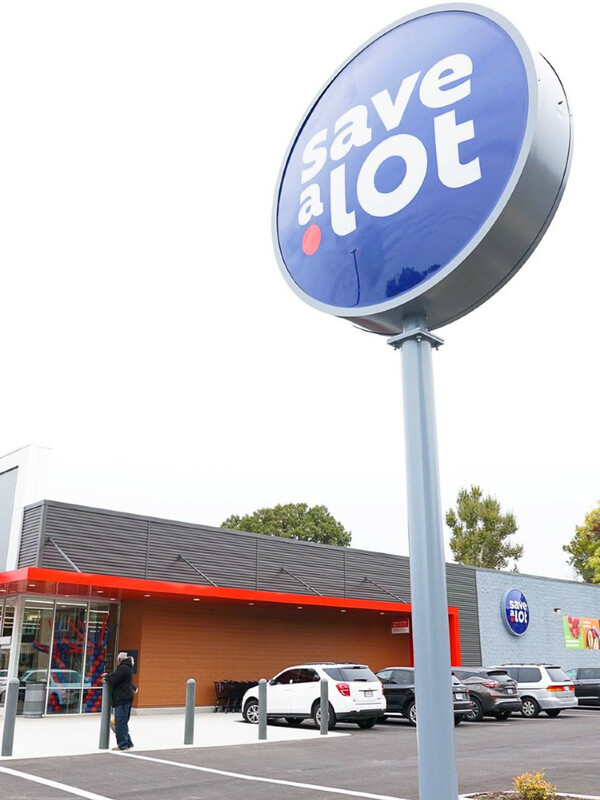 "Each of our stores is unique, tailored to the neighborhood it serves, and this expansion will do just that." 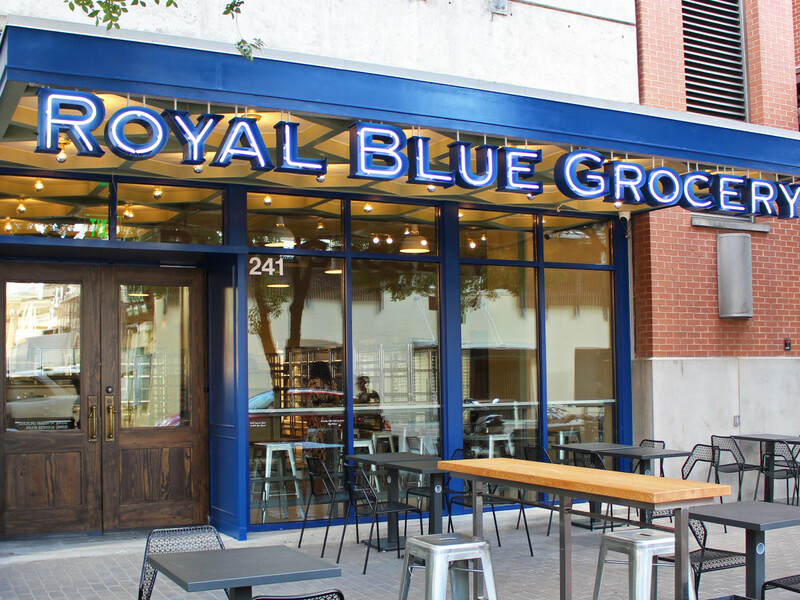 Royal Blue is hosting a grand opening event on Thursday, August 3, from 4 to 7 pm. 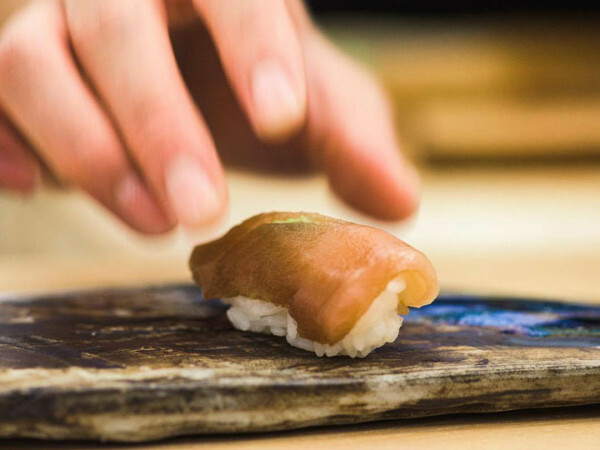 Guests will be treated to vendor samples and demonstrations. "The city has shown us incredible support over the years; we hope every Royal Blue fan can make it out on Thursday to help us celebrate this grand opening of the store that started it all," Staley says. 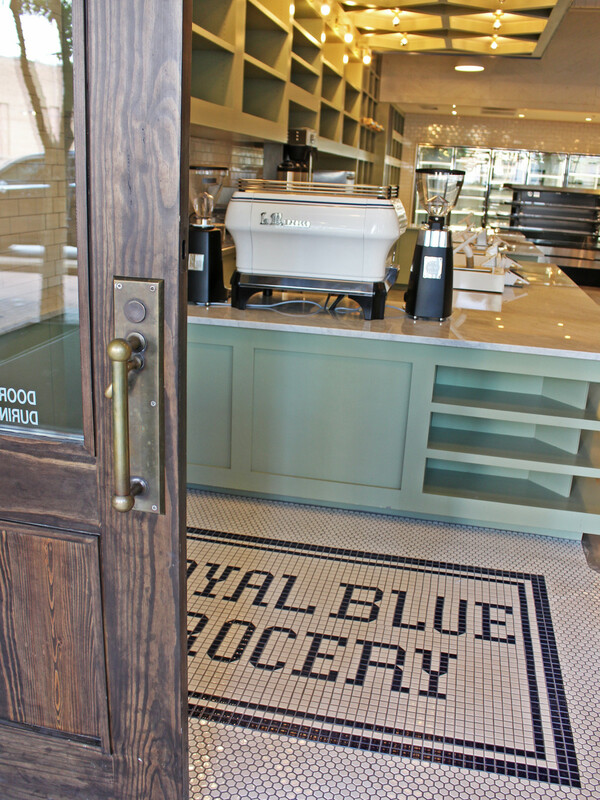 The new Royal Blue Grocery is located at 241 W. Third St. Hours are 7 am to midnight, seven days a week.